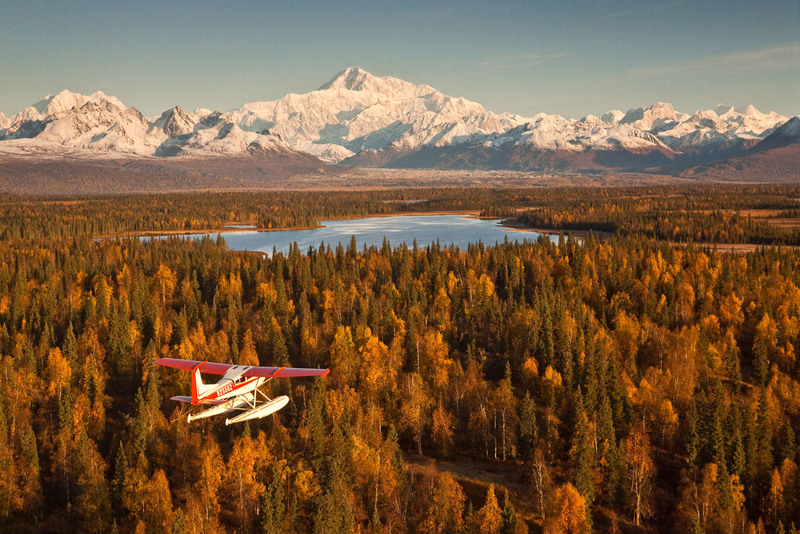 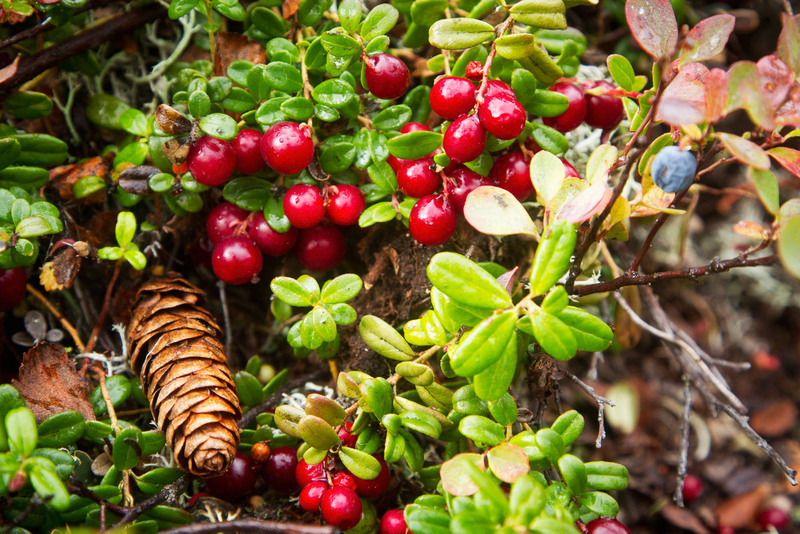 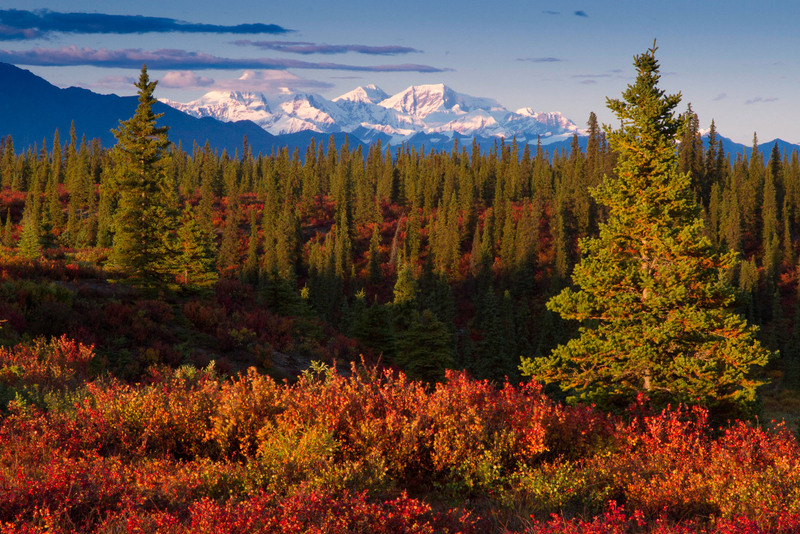 The Fall (Autumn) season in Alaska is an extraordinary time. 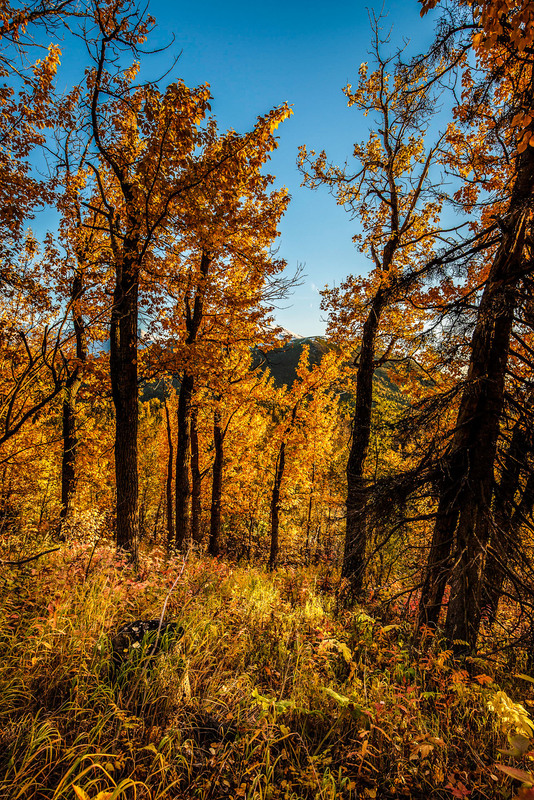 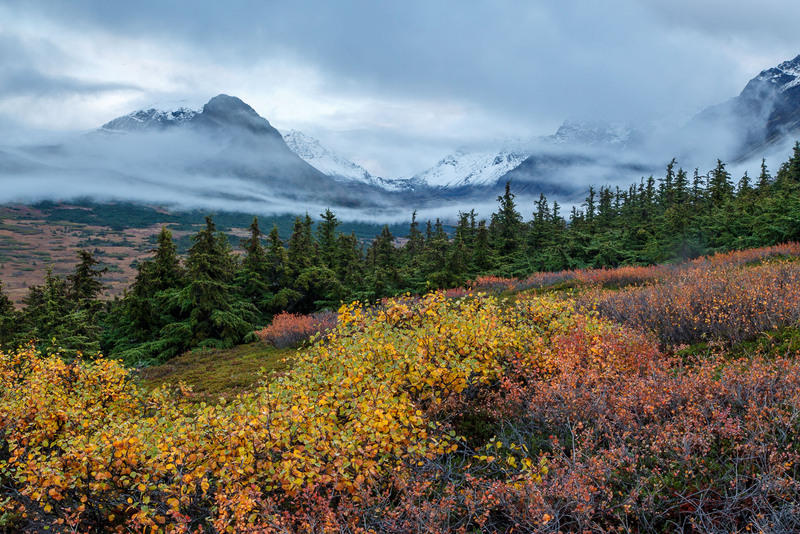 The landscape explodes with color in many places as the tundra turns red and the Birch, Aspen and Willow trees turn yellow and red. 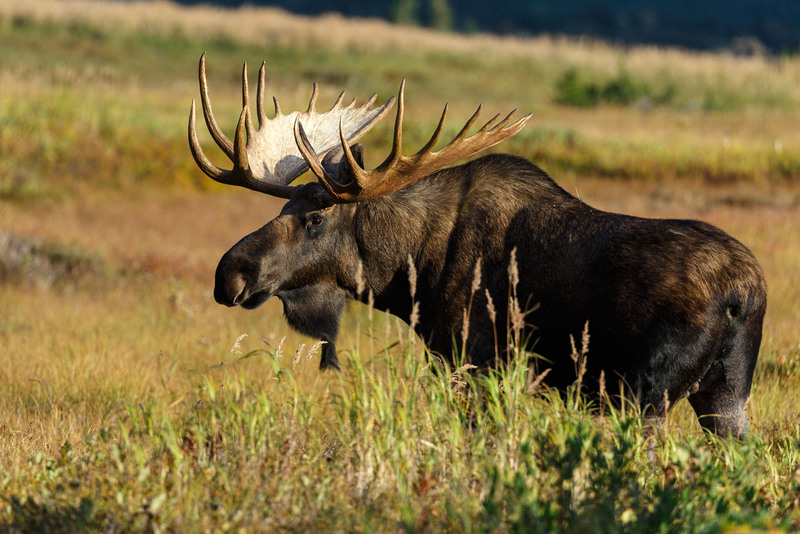 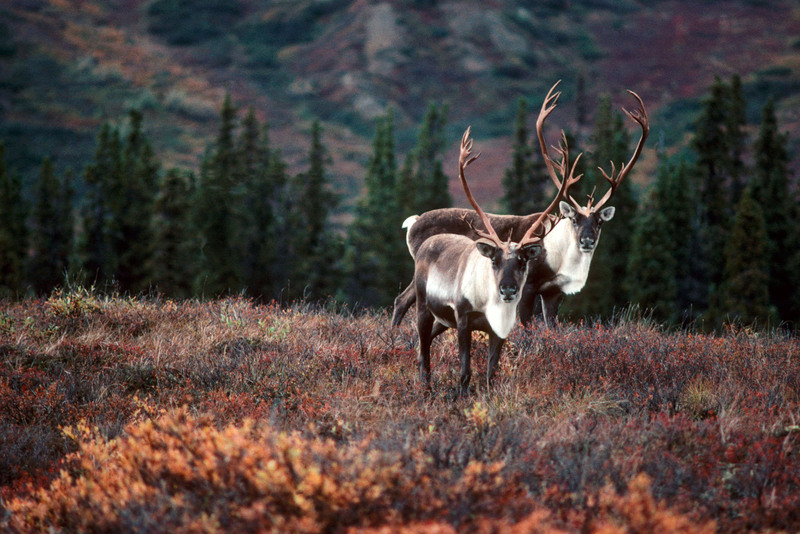 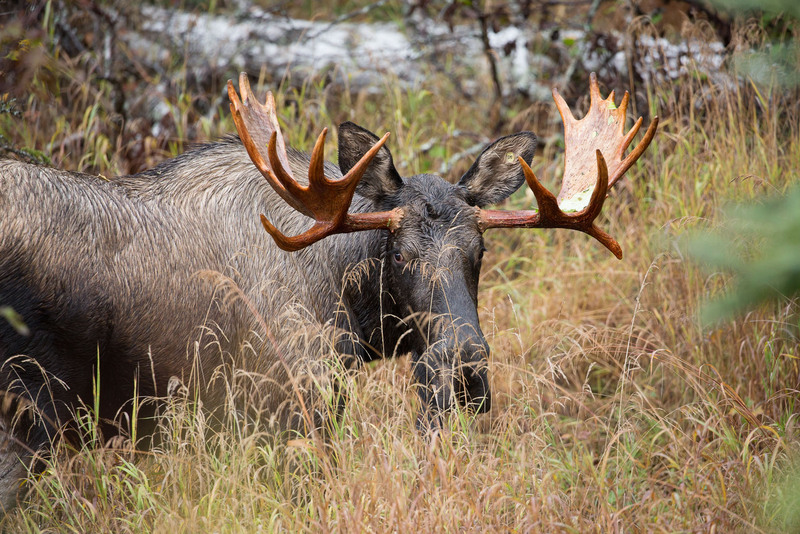 The moose and caribou antlers have shed their velvet and look their best. 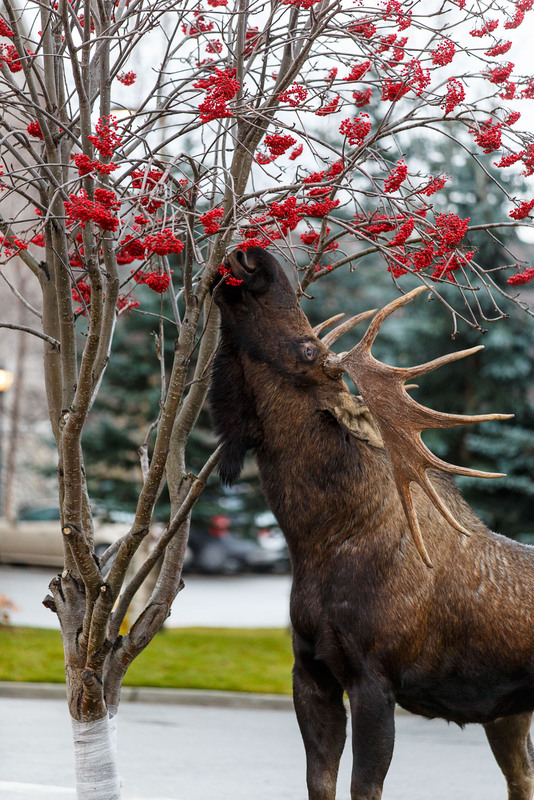 The wildlife are fattening up for the winter and they look their best in the fall. 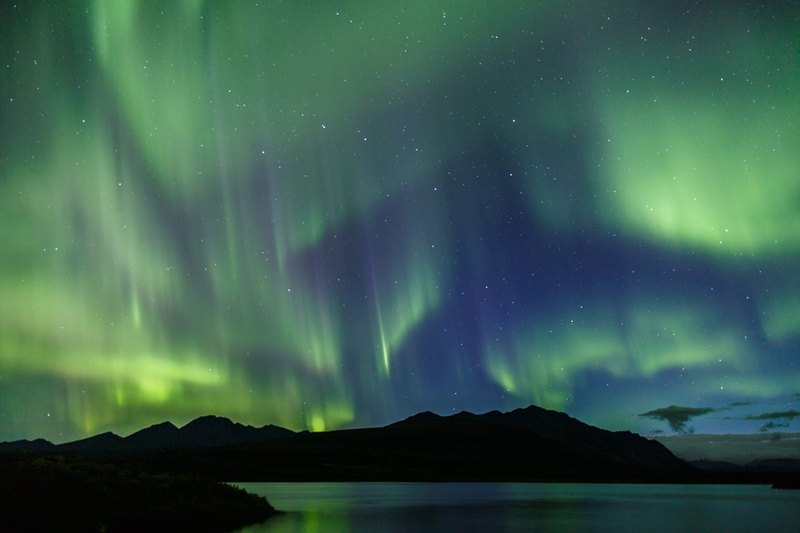 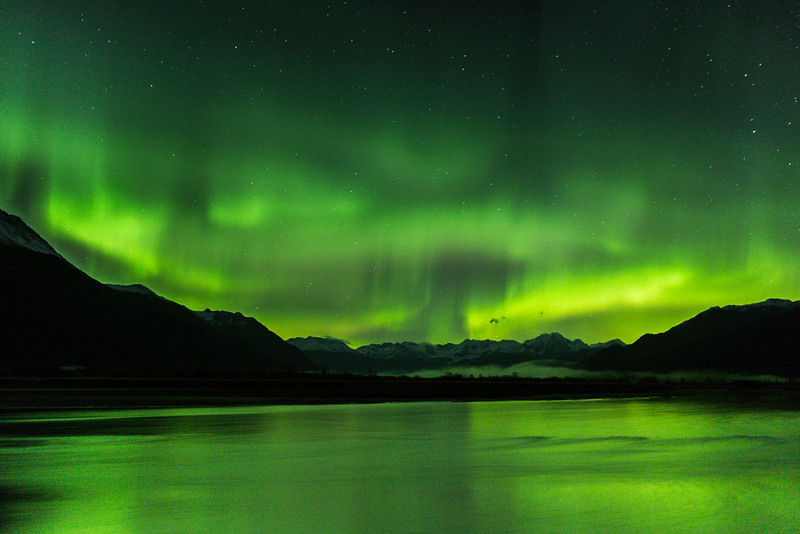 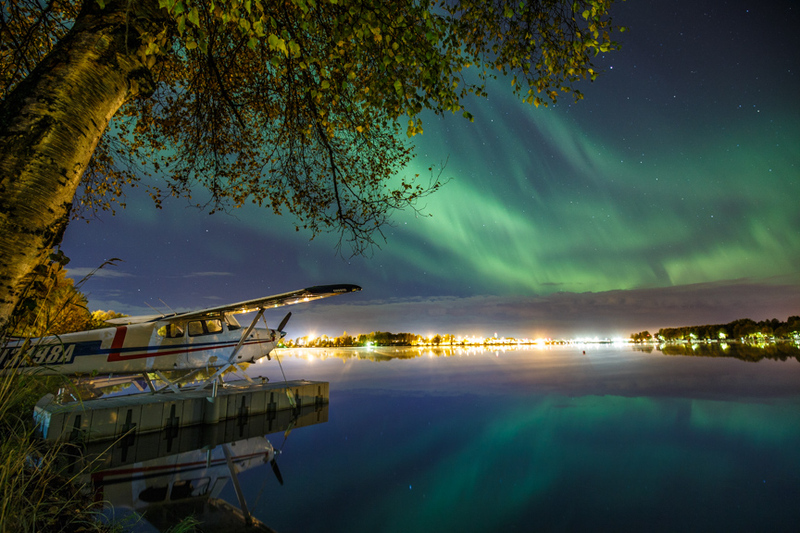 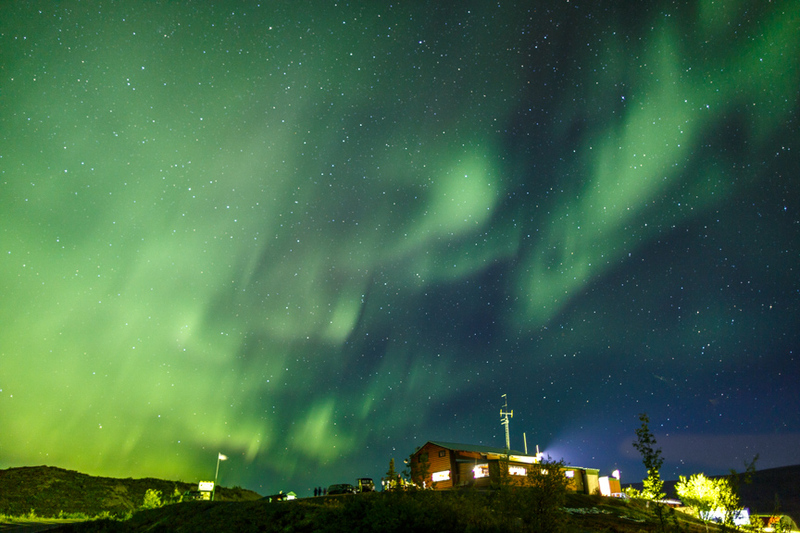 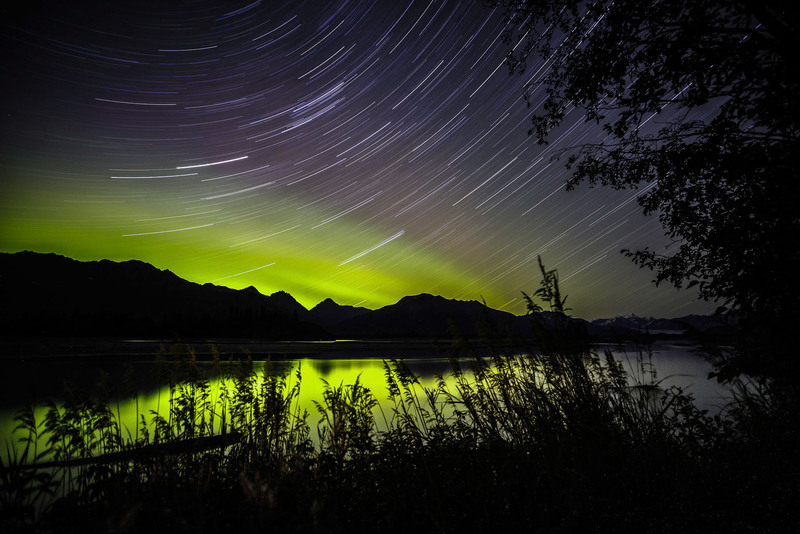 The nights begin to get dark enough to view and photograph the Aurora Borealis which are more likely to appear during the fall equinox. 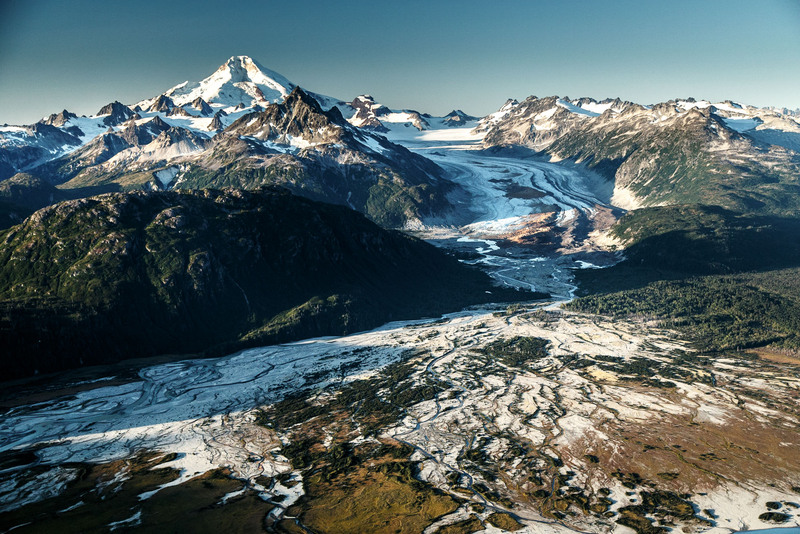 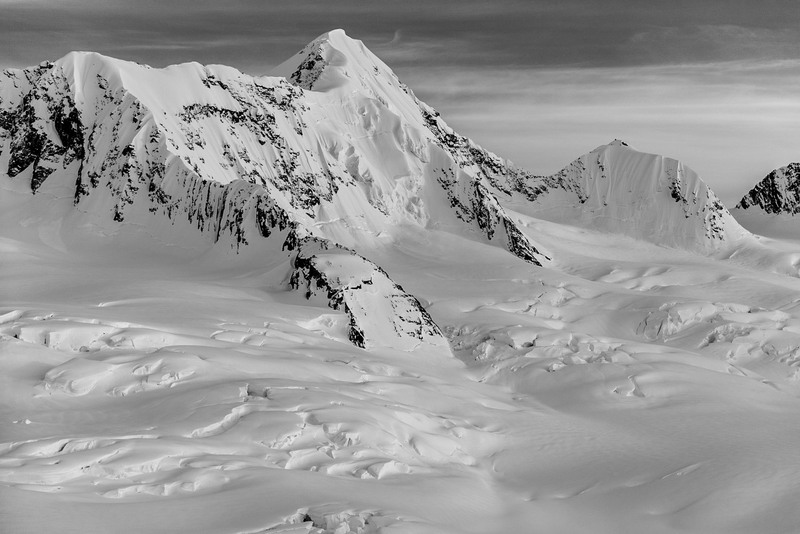 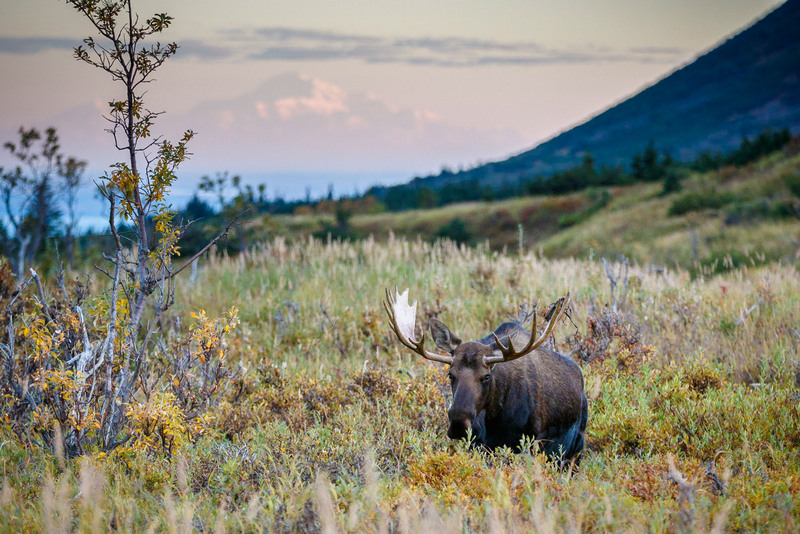 The summer crowds are dwindling after mid-September and the prices begin to drop though some lodges begin to close for the winter. 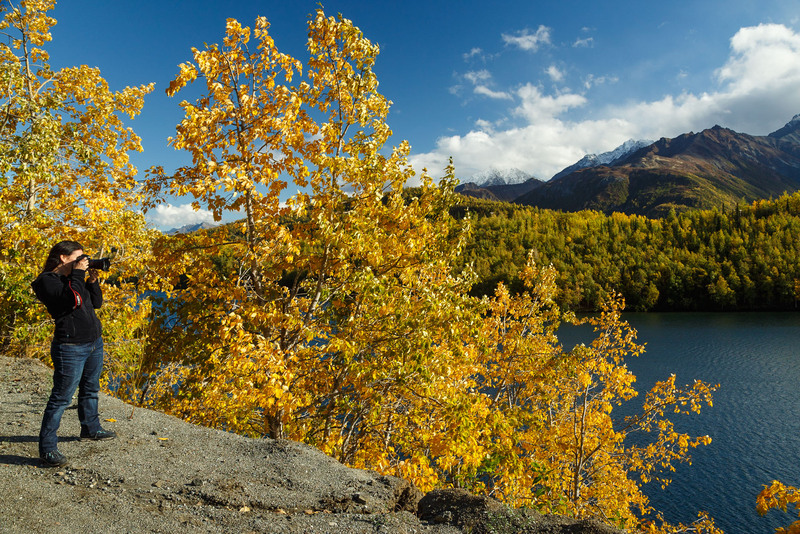 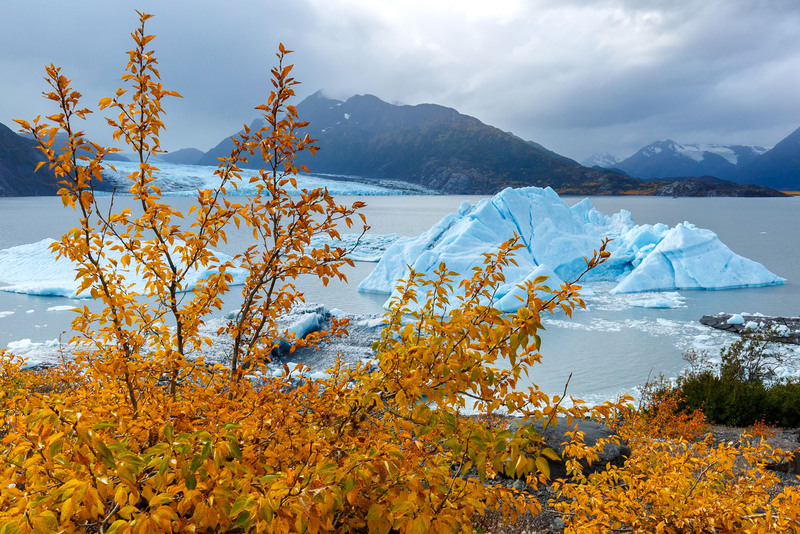 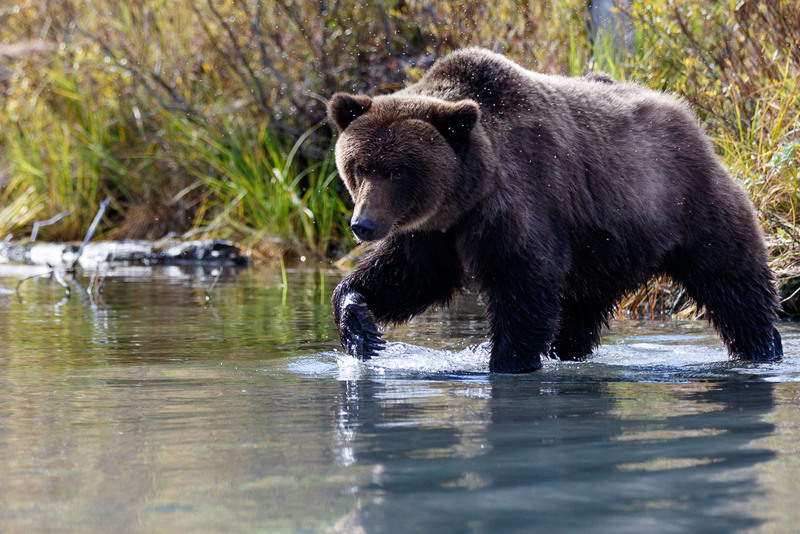 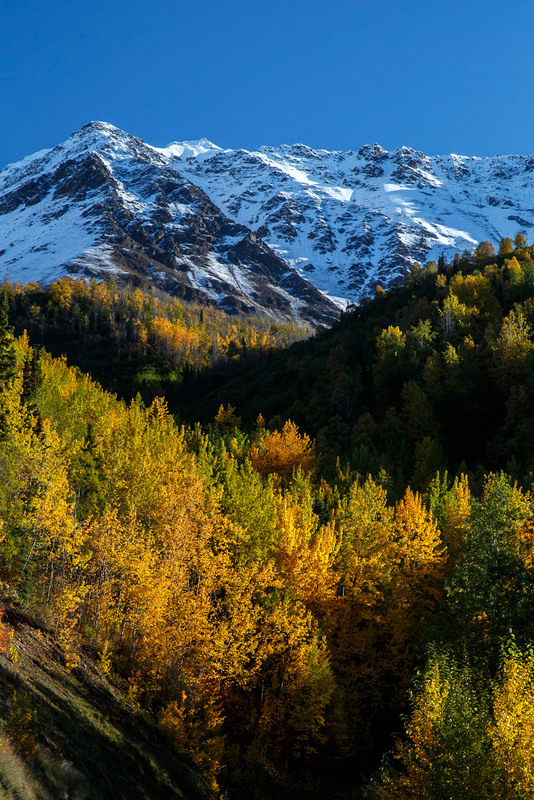 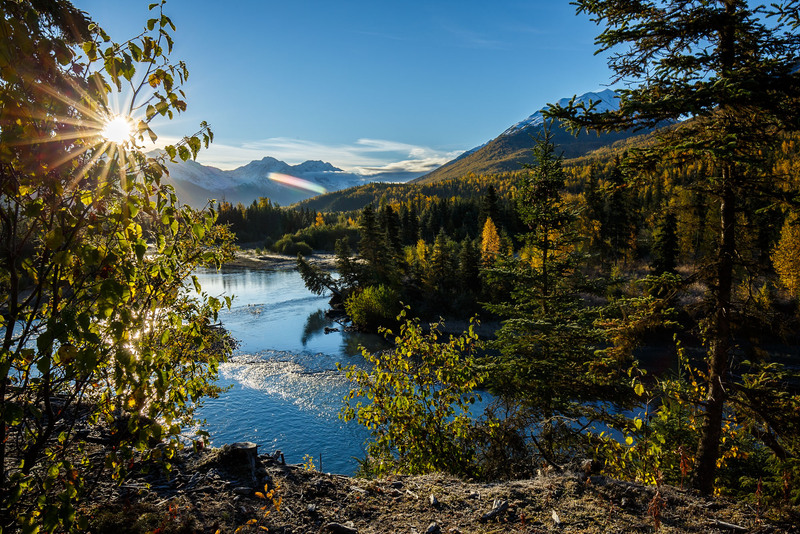 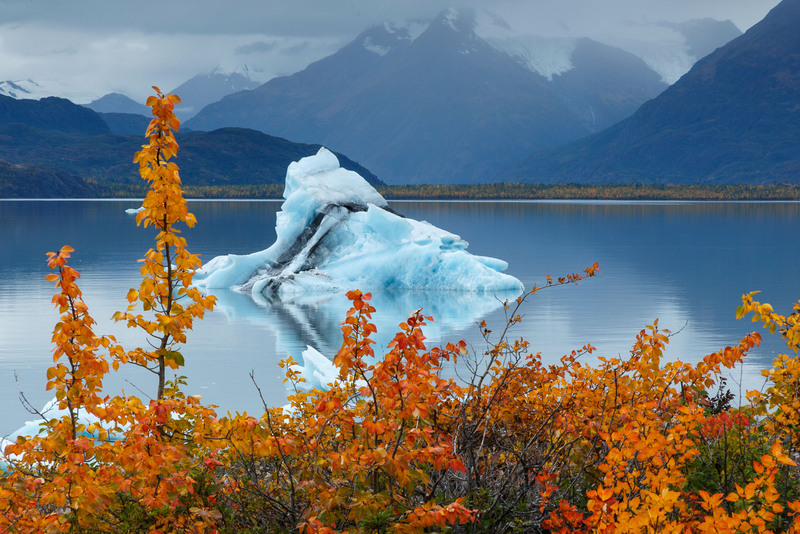 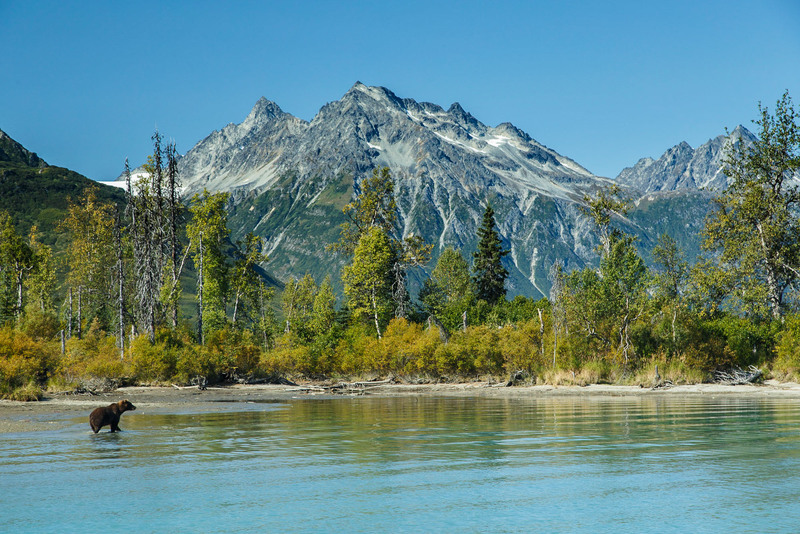 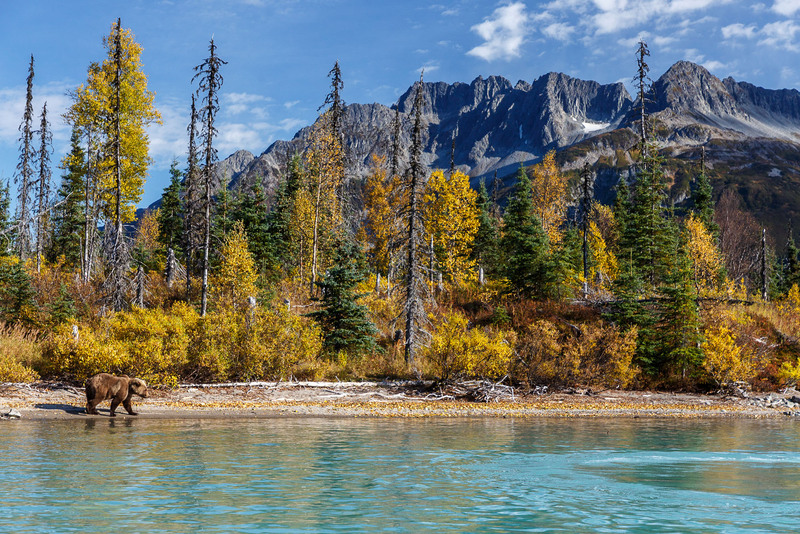 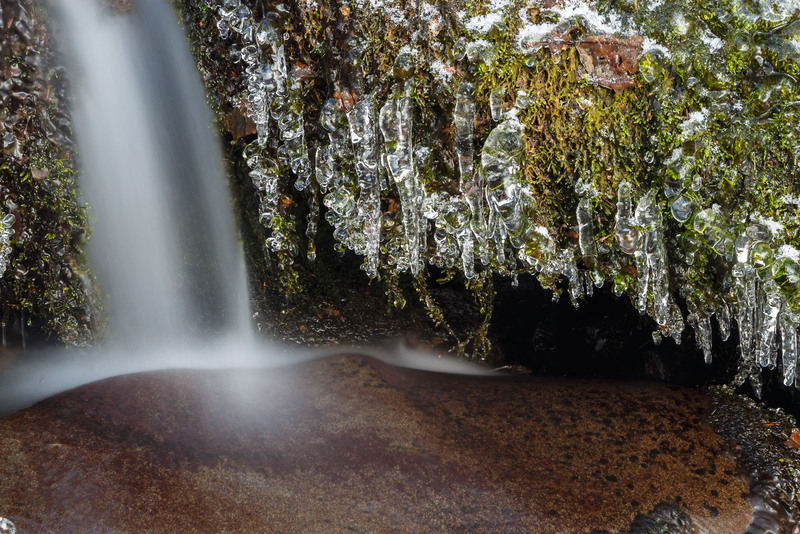 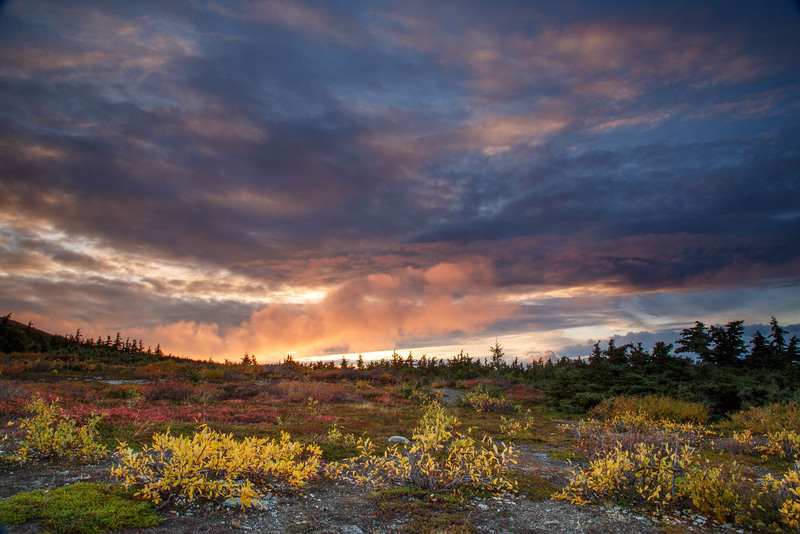 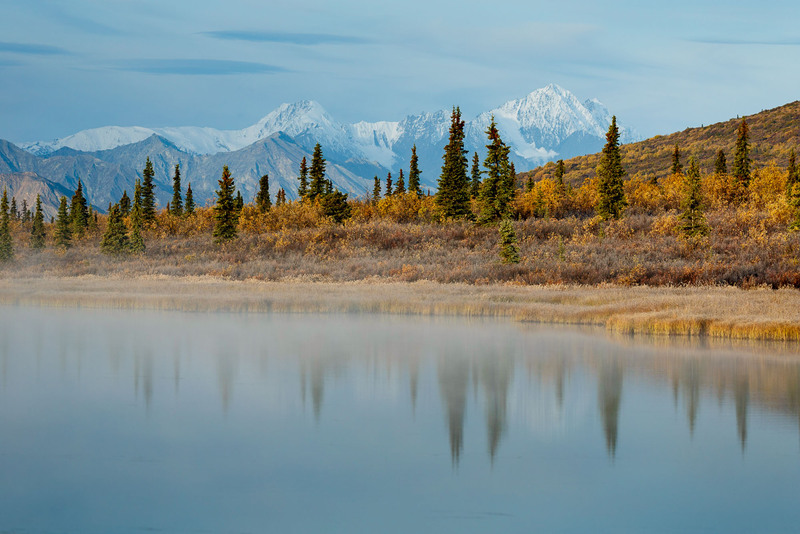 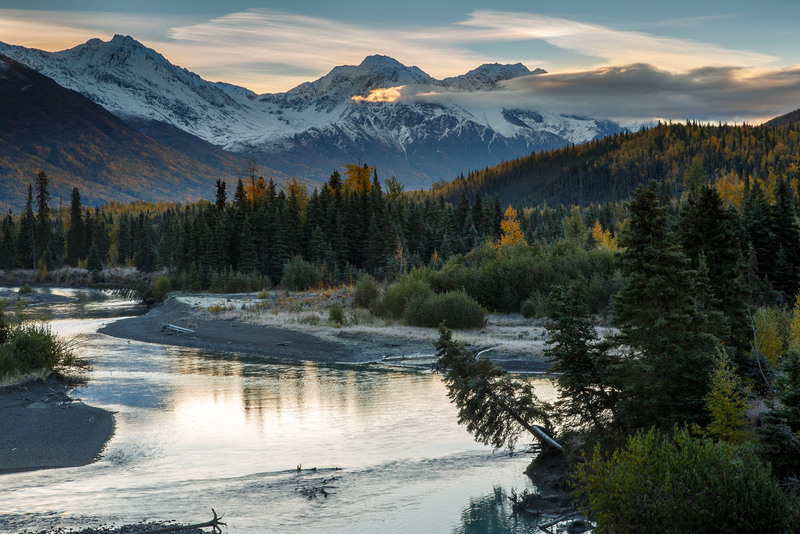 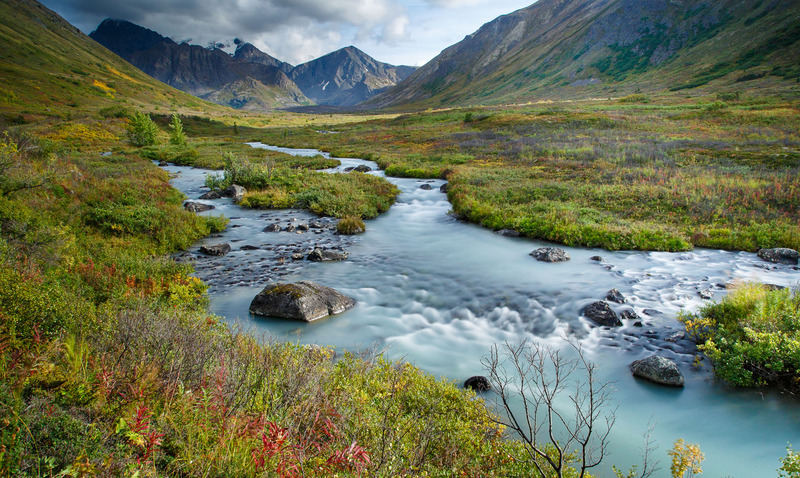 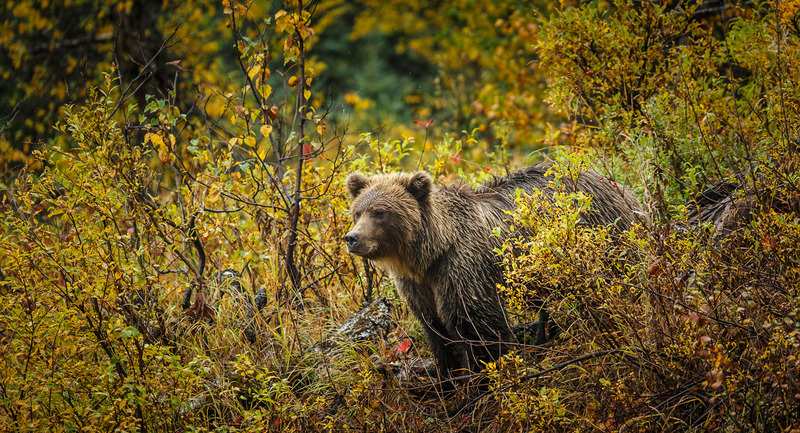 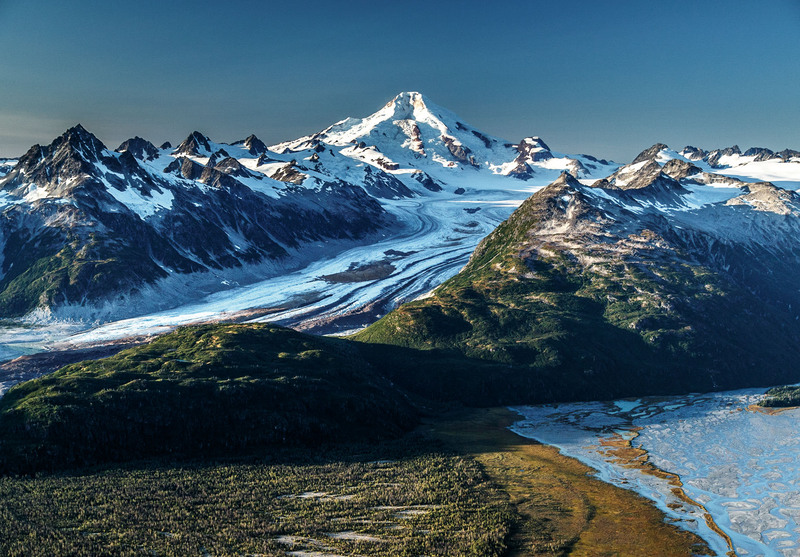 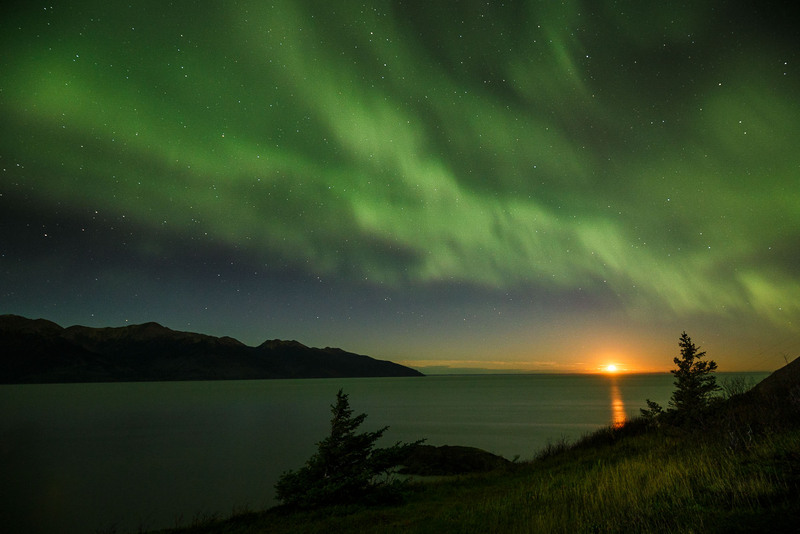 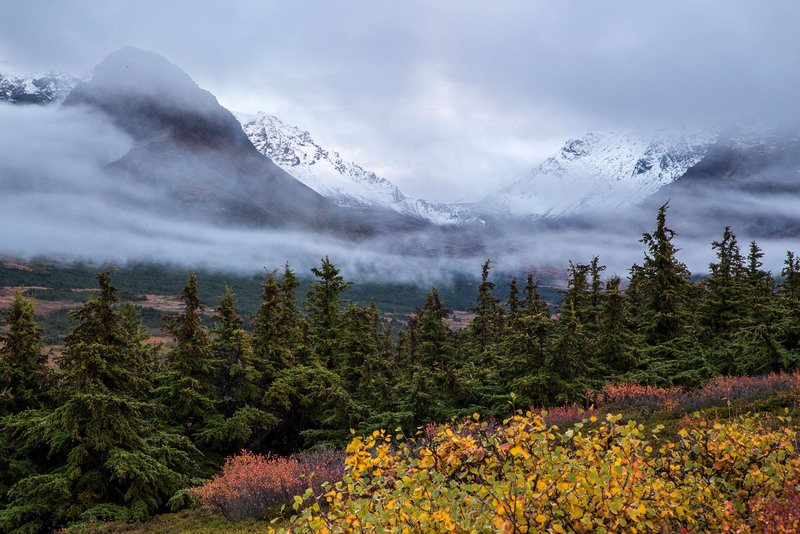 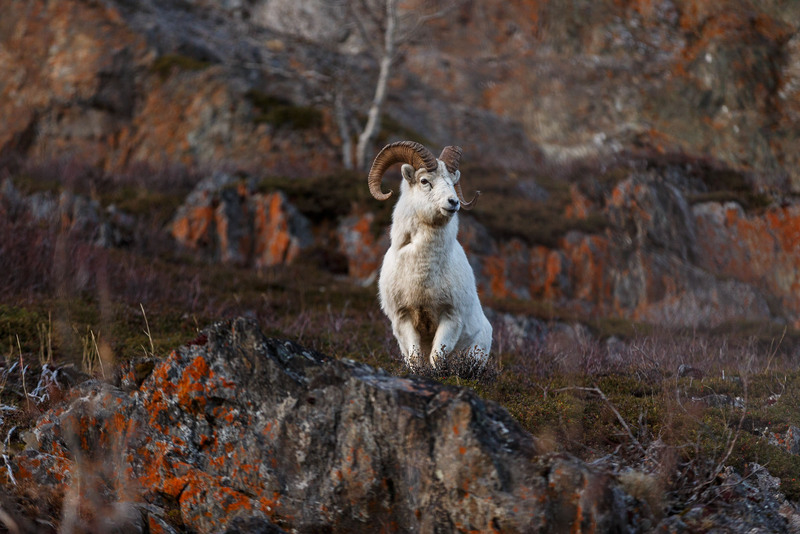 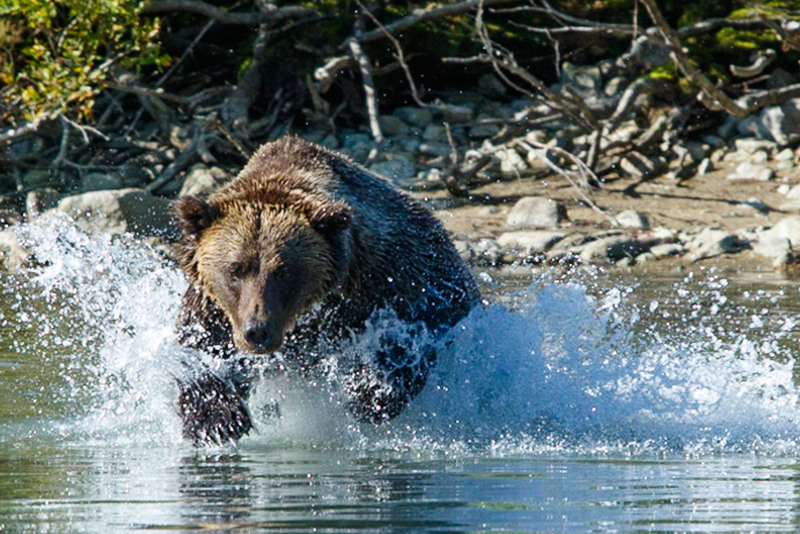 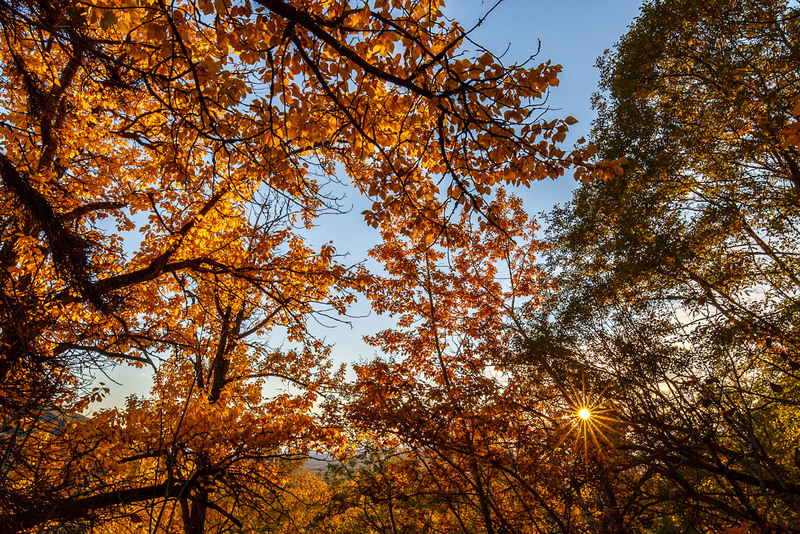 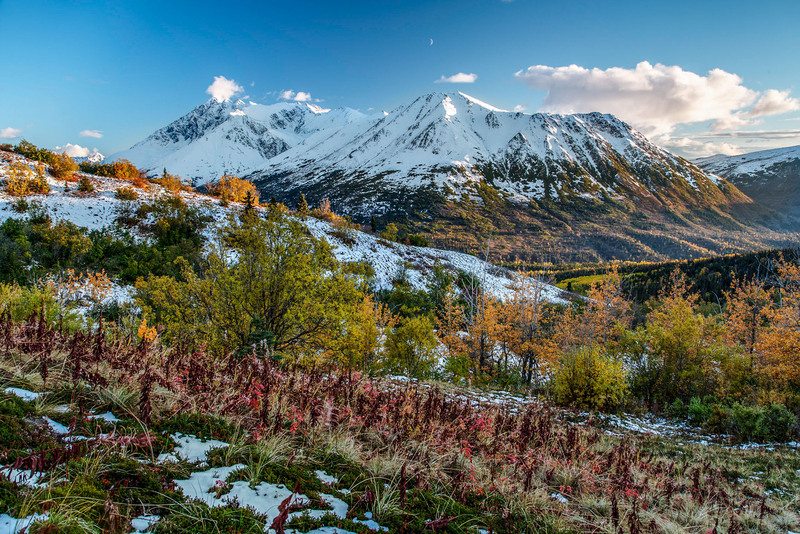 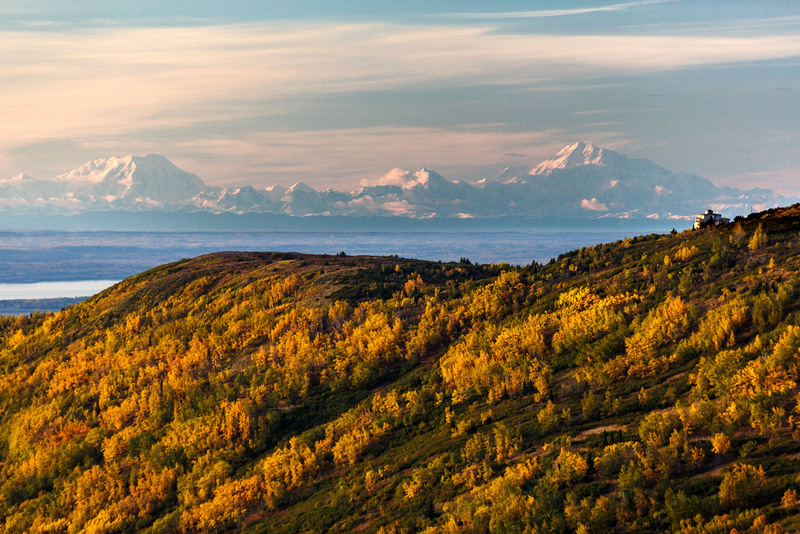 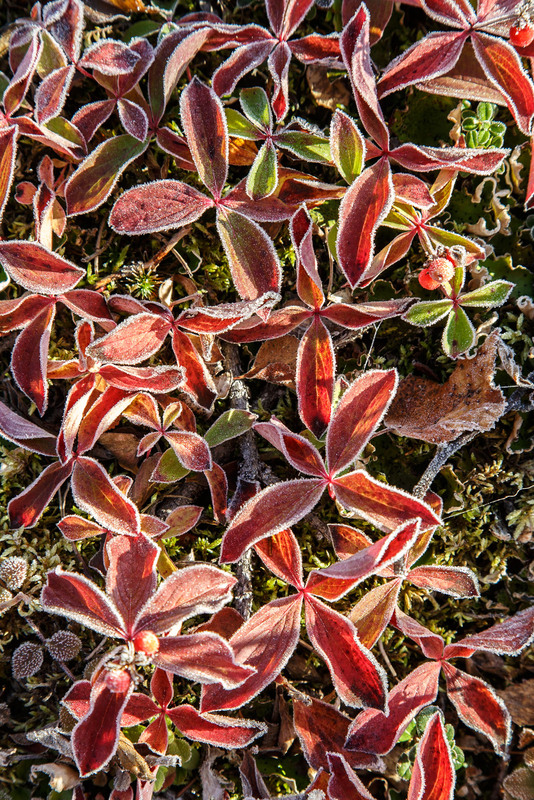 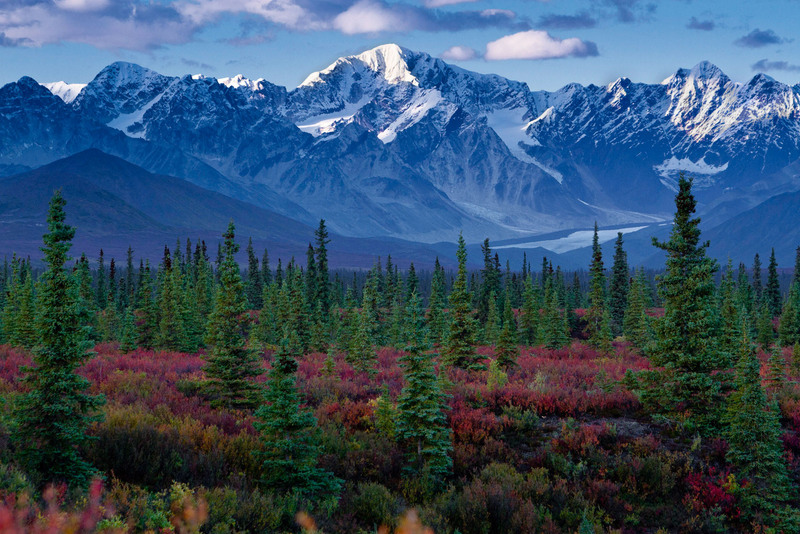 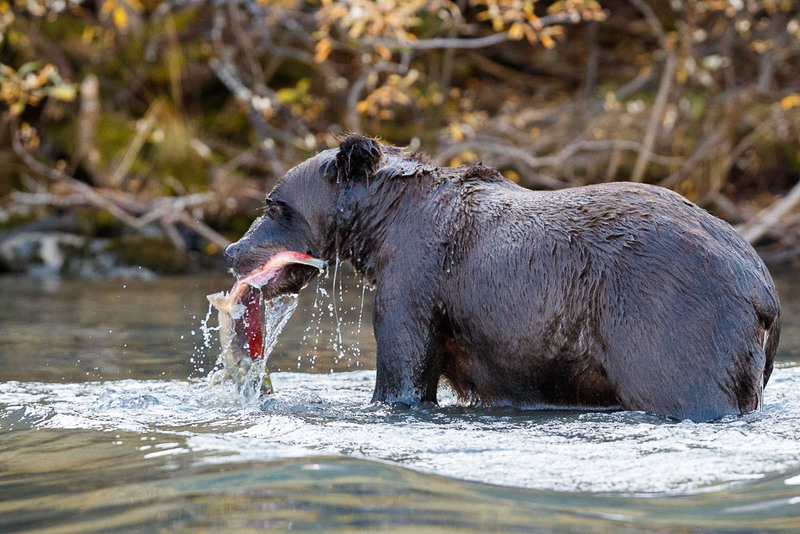 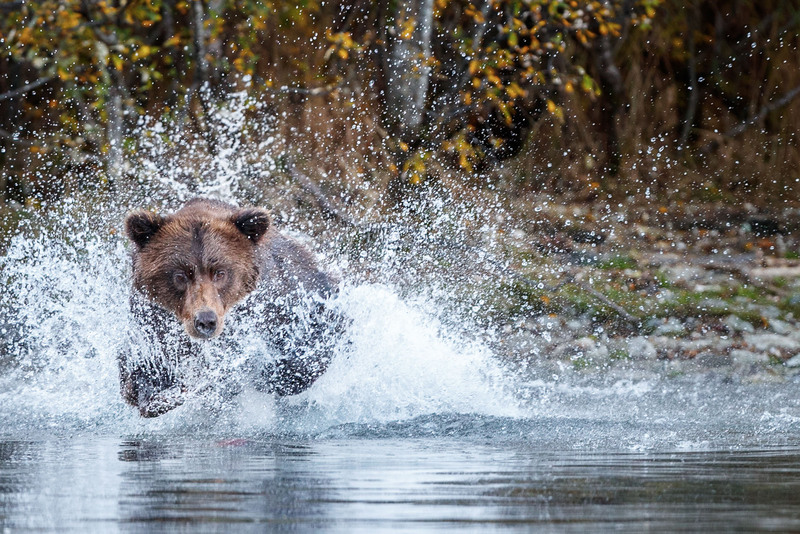 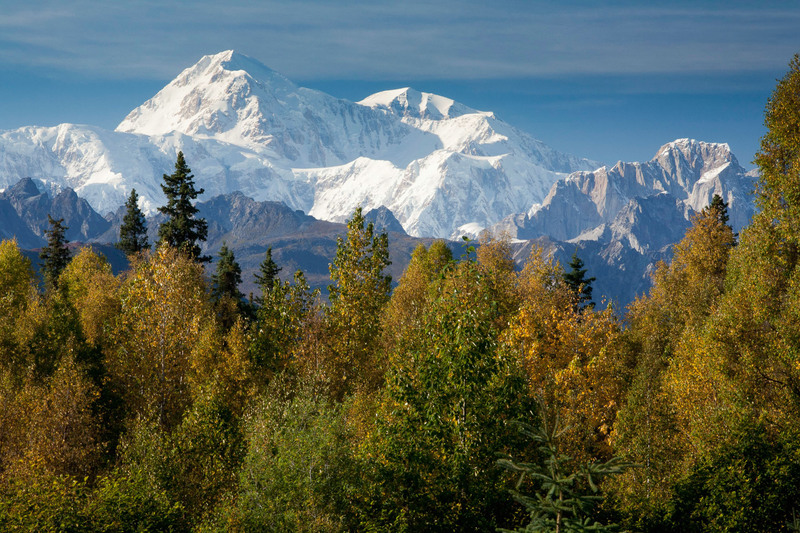 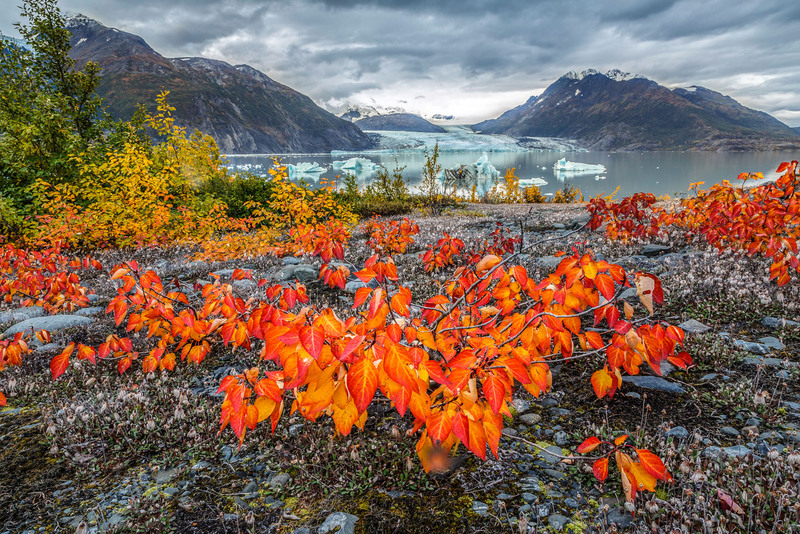 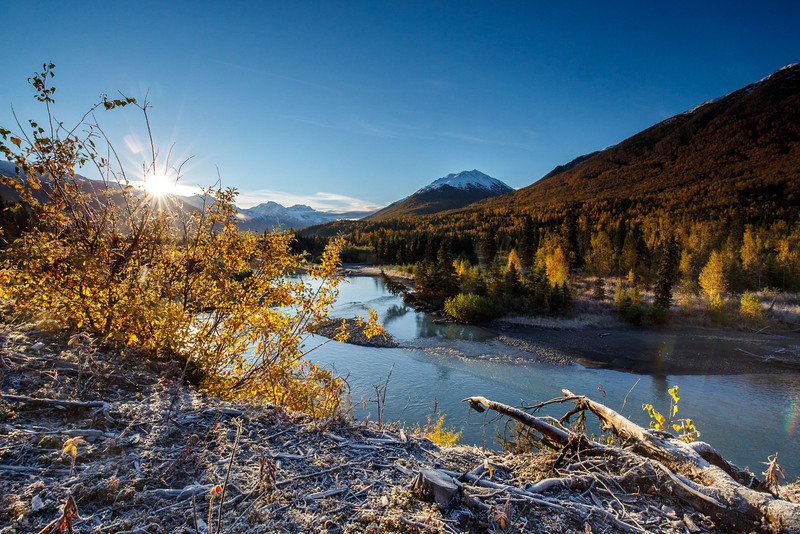 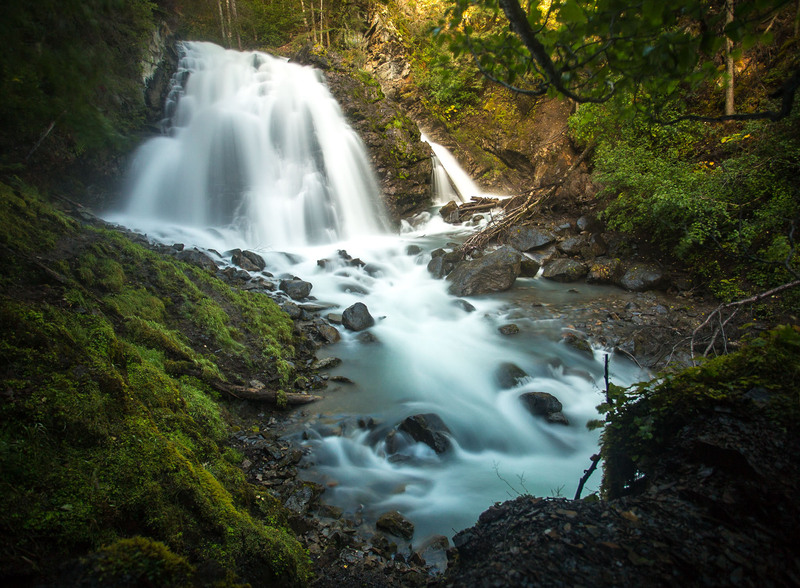 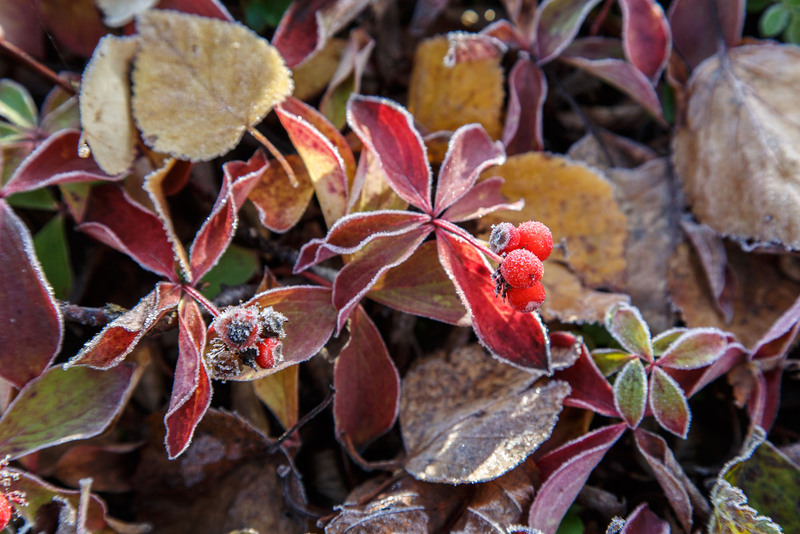 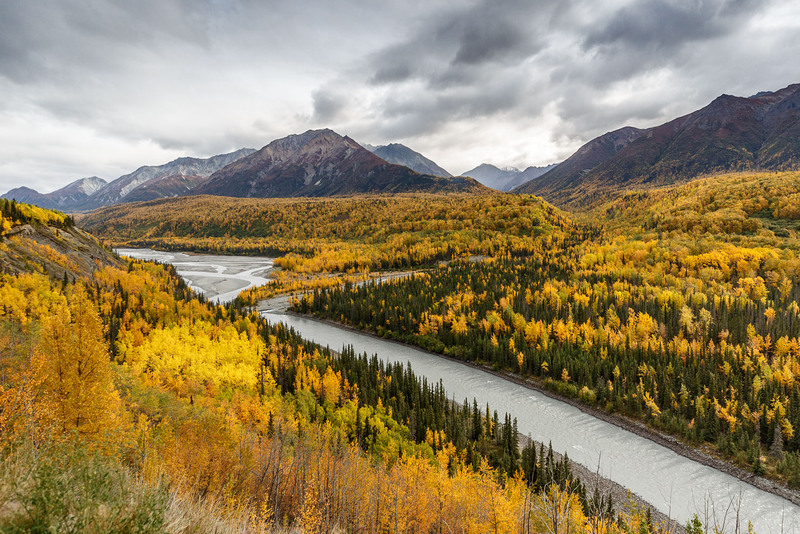 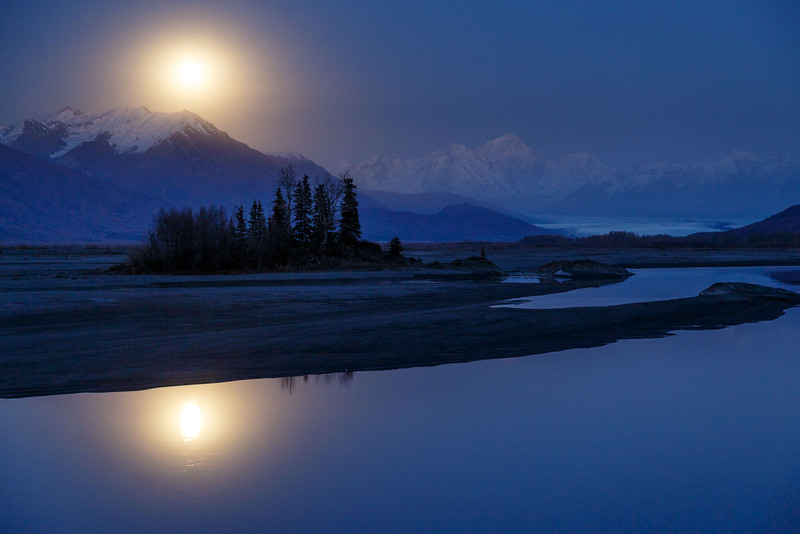 Below is a variety of images photographed during Alaska’s Autumn months and can likely be had during a custom Fall Alaska photo tour.